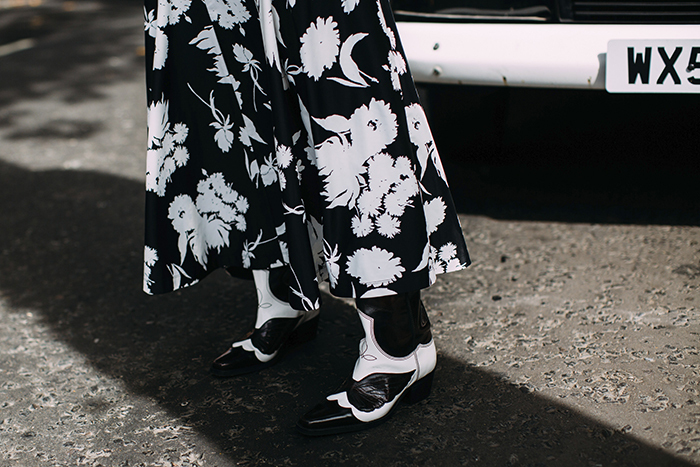 British street styles are famous for bold colors, dramatic patterns and fine tailoring when it comes to fashion. 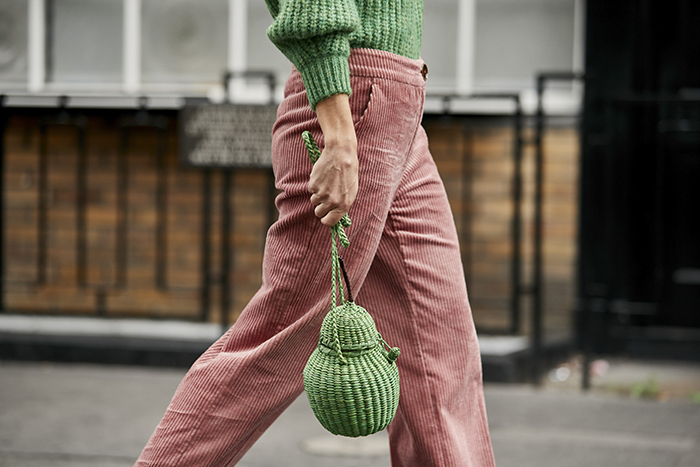 This fashion capital got its own distinctive characters and taste in everyday styles. 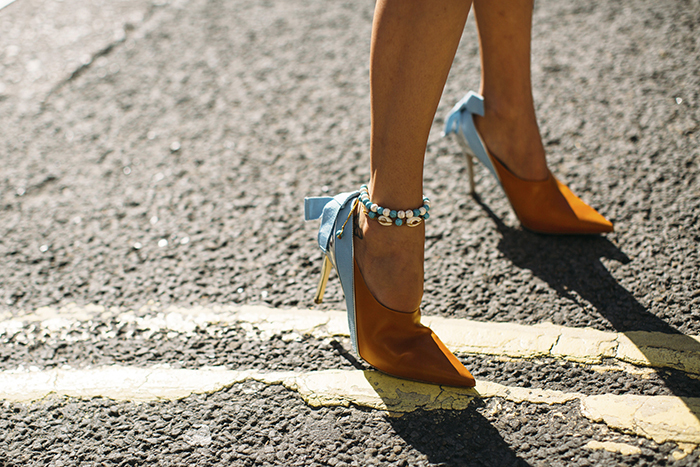 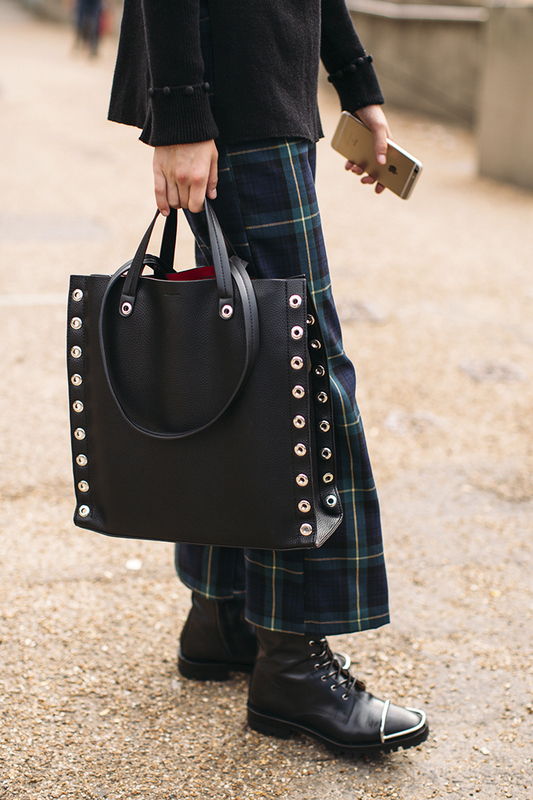 The style stars in London is not afraid to try new designs of clothes or shoes straight off the runway. 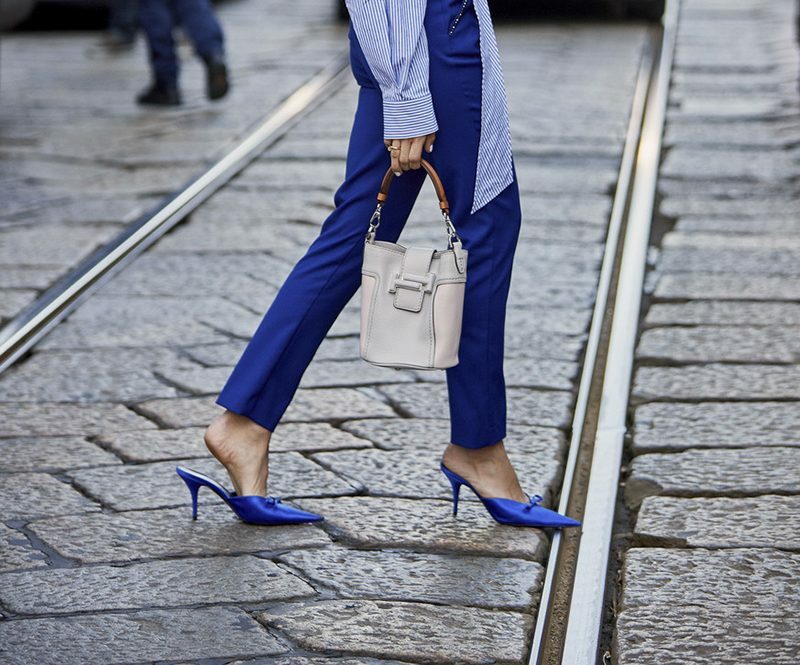 While being fashion forward, they are also spot on trendy. 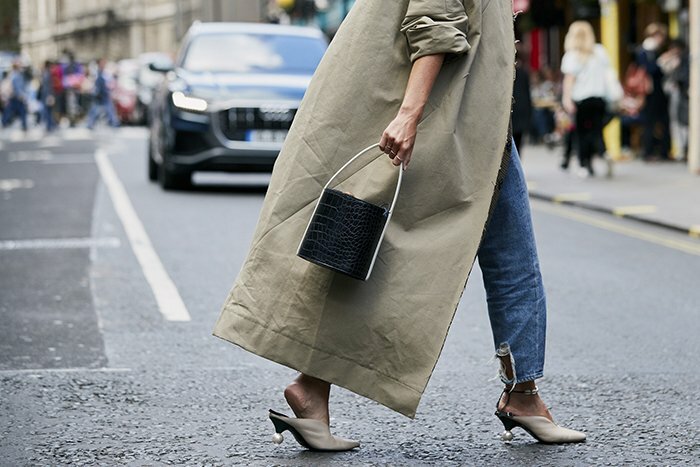 Even though majority of us would not attempt on certain outfits, there are still plenty for everyone to get inspired. 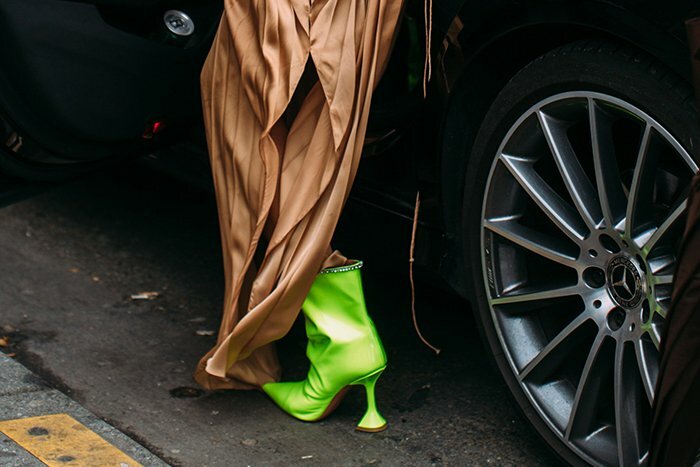 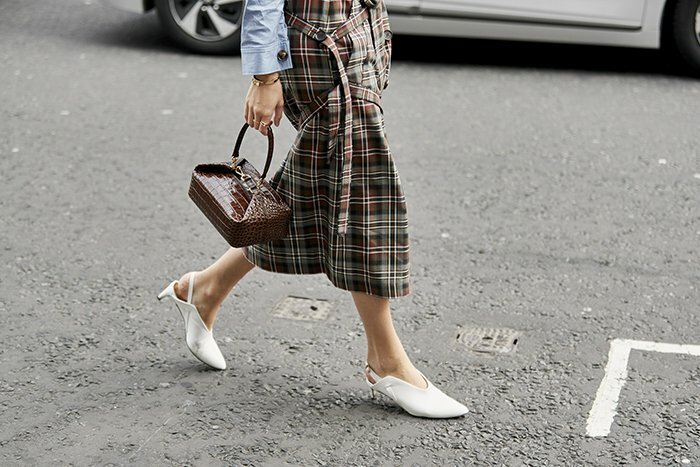 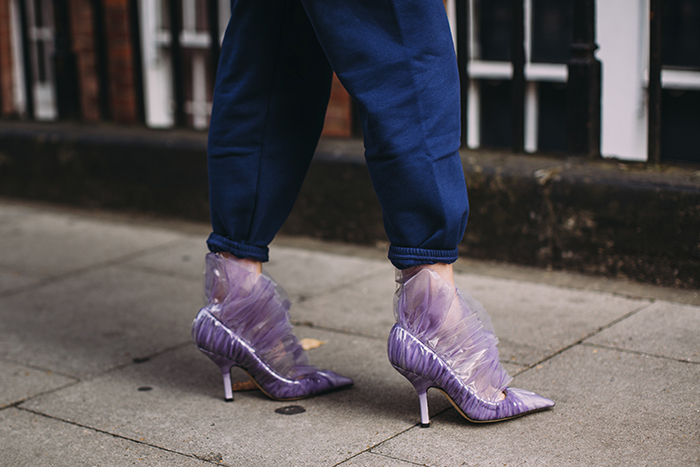 As fashion week spring 2019 just wrapped up in London, it’s time to take a look at what shoes the celebrities, fashion editors, buyers and style stars were sporting from show to show. 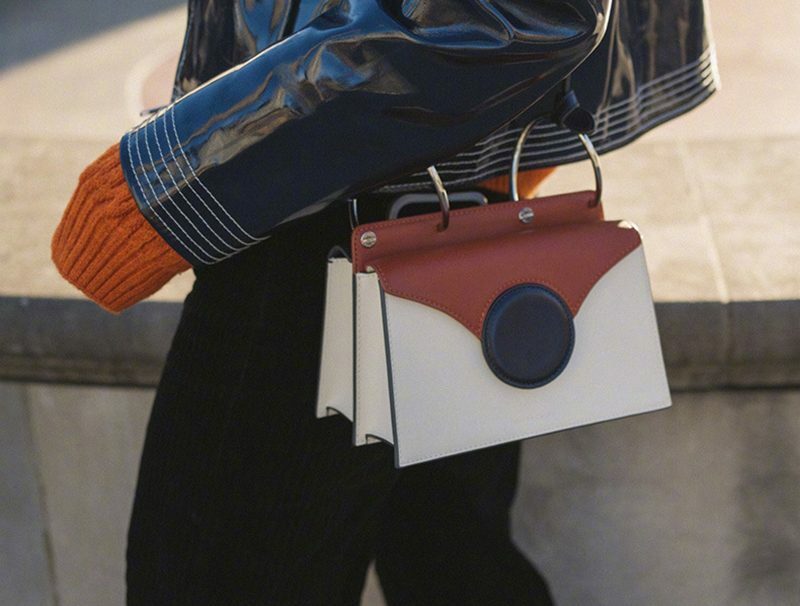 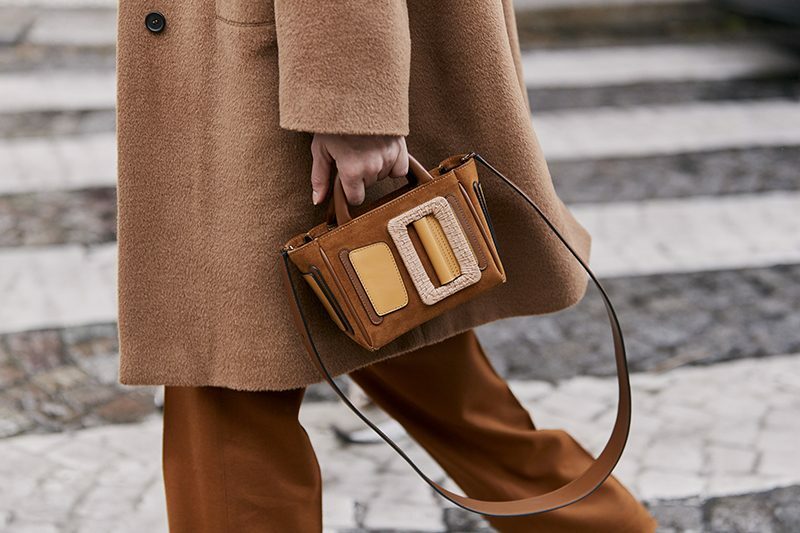 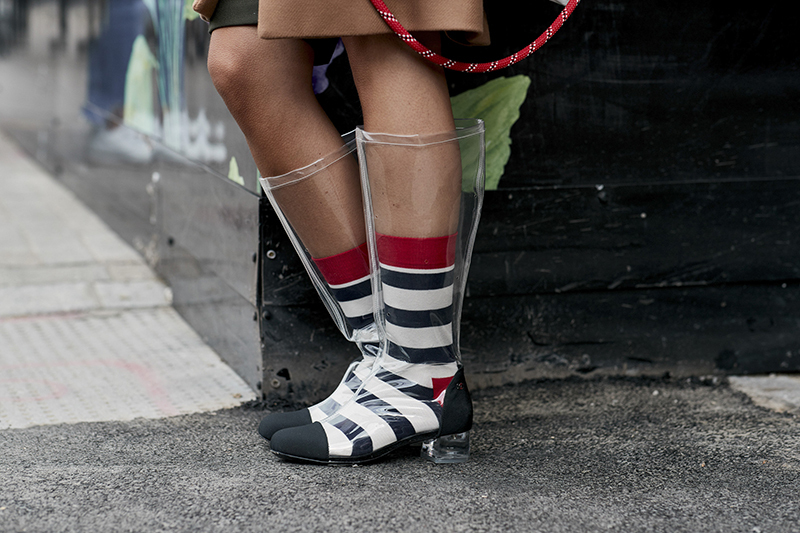 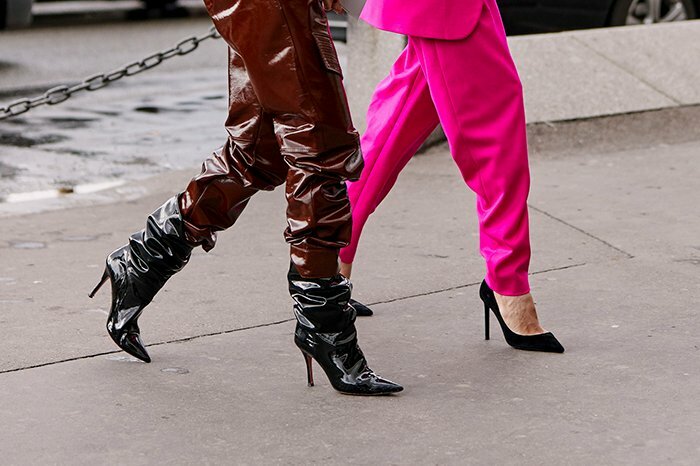 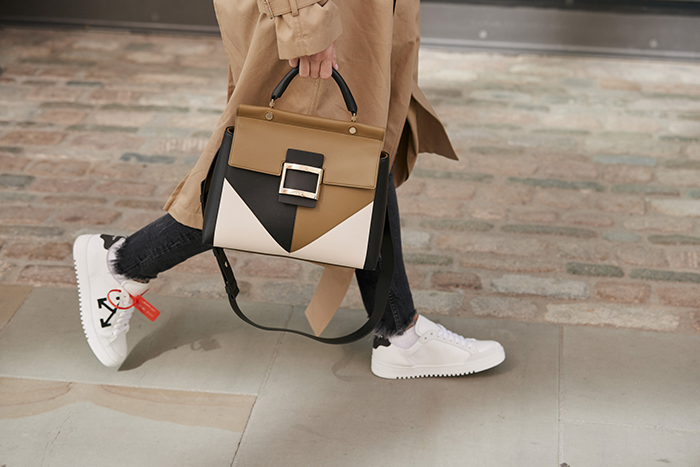 From dad sneakers, cowboy inspired boots to animal print and PVC accessories, almost all the current shoe trends of fall winter 2018 were put on display with the fabulous style mix and match. 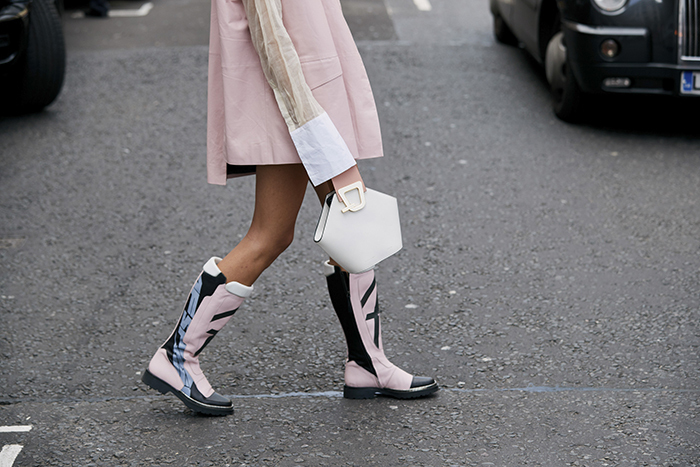 Among all the trendy things to wear, pastel colors are the favorite for London. 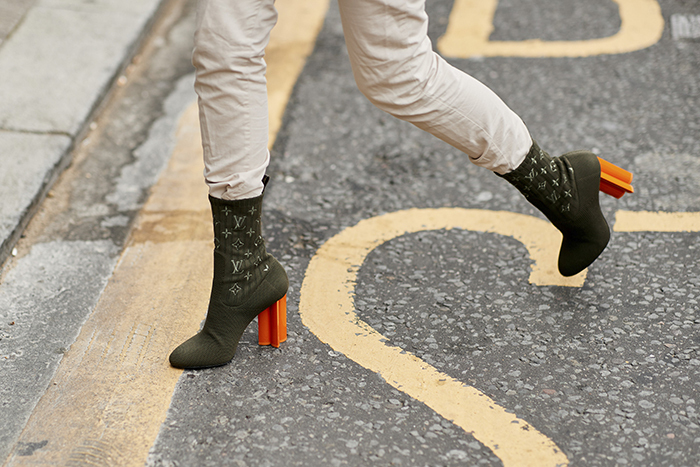 Whether it’s pink, yellow, purple, orange or green, the streets are full of vibrant colors and looked delightful. 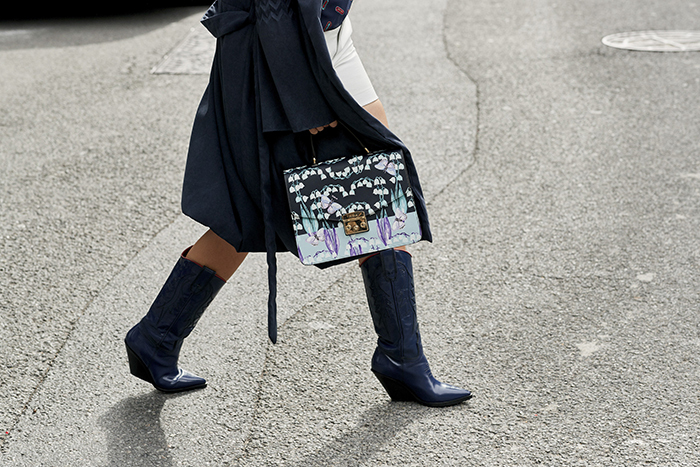 Cowboy inspired western boots trend is also picked up by the London fashion crowd without any hesitation. 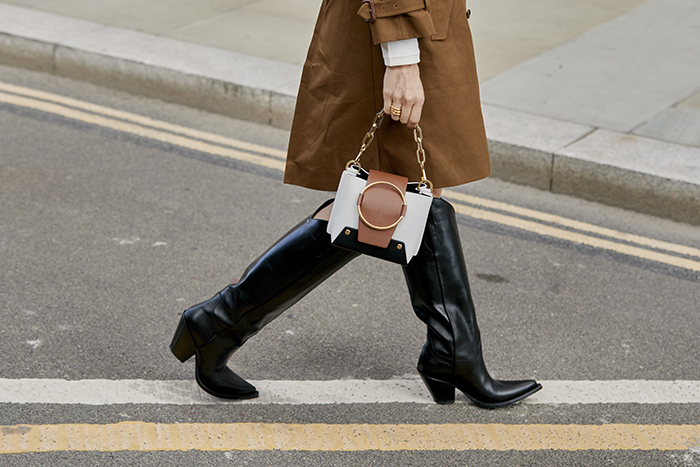 Styled with skirts or floral dresses, these statement boots enhanced the fall looks with an edgy touch.